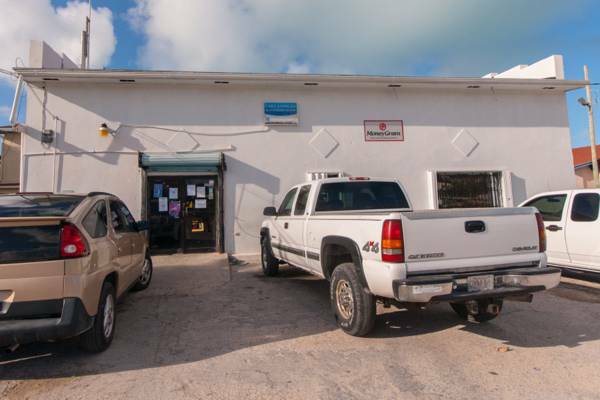 The largest grocery shop on South Caicos, Seaview Supermarket carries a selection of dry goods, refrigerated and frozen foods, general supplies, and limited selection of hardware products. Located quite close to the main dock in Cockburn Harbour. This little supermarket is located close to the dock at Cockburn Harbour.